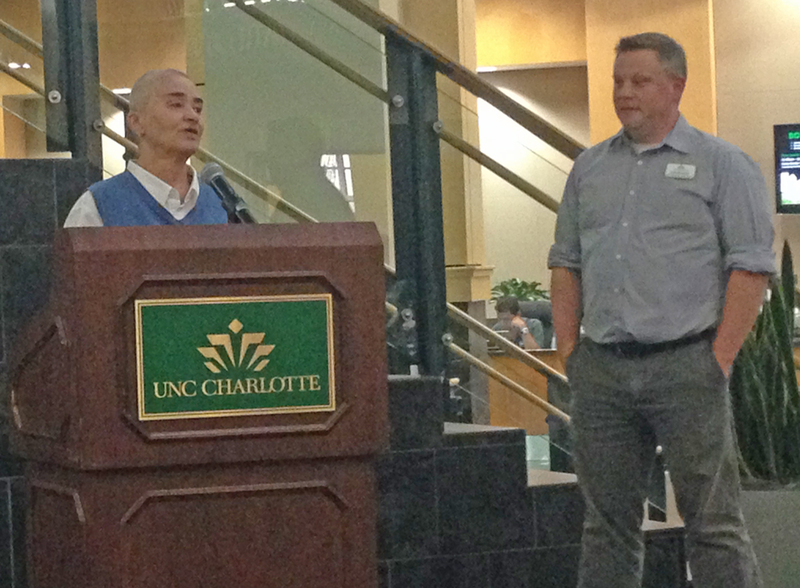 The Donaldson King-Sue Henry-Blake Brockington LGBTQ Community Archive received its dedication in a short ceremony at UNC-Charlotte’s Student Union. Community archivist and university staffer Joshua Burford led the ceremony, which included Sue Henry and friends and family King and Brockington. The growing collection now houses some 80 linear feet of archival material, according to Dr. Anne Cooper Moore, dean of the J. Murray Atkins Library, where the archive is held in Special Collections. Moore also said the collection is beginning to collect “digital ephemera,” in addition to traditional collections like letters, newsletters, photos and personal files. In the modern era, she said, what used to be printed on fliers, newsletters and handbills is often available only online. The library will also seek to digitize the full run of QNotes, Charlotte’s LGBT community newspaper. In April, QNotes donated its nearly 30-year issue run and other materials to the archive. At the time, it was the single-largest donation the archive received. University staffers say the archive is quickly becoming the largest collection of LGBTQ historical materials in the American South. 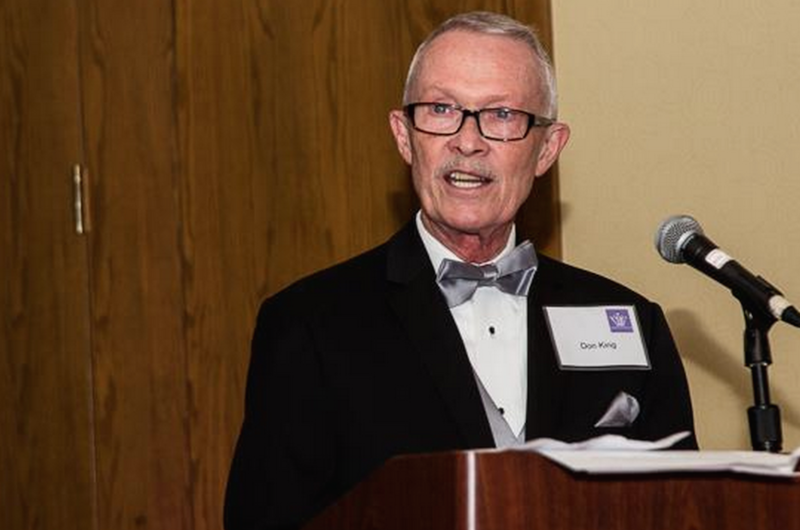 Arriving in Charlotte in the 1970s, King was a long-time employee of the Charlotte Observer and one of the earliest outspoken voices for LGBT equality and inclusion in the city. He led early support and activist groups and worked with the late Billie Rose in 1981 to found Queen City Quordinators, an umbrella group for several local organizations. In 1983, he assisted with the early QNotes in its newsletter form and in June 1986 was hired as QNotes’ first editor when it was relaunched as a monthly newspaper. In the late 1980s and early 1990s he led efforts to advocate against police entrapment and harassment of gay men, leading to significant and positive changes in the relationship between local law enforcement and the LGBT community. King passed away in October 2014. He had been diagnosed with pancreatic cancer. Sue Henry speaking at the archive dedication on Thursday. At right is community archivist Joshua Burford. Photo by Matt Comer. Owner of Rising Moon Bookstore, an early LGBT bookstore which often acted as a de-facto “community center.” She was active in a variety of local LGBT initiatives and a prolific collector of community history and ephemera. In 1995, she was convinced to run a write-in campaign for mayor, becoming the first openly LGBT person to run for the local office. In the general election, her write-in campaign netted four percent of the vote. Henry’s collection includes some of the earliest archival materials documenting the local transgender community. A 2014 graduate of East Mecklenburg High School, Brockington was active in his school’s band and, as one teacher once noted, “one of her brightest students.” In February 2014, Brockington was named East Meck’s homecoming king, becoming what is thought to be the first transgender homecoming king in Charlotte. After graduation, Brockington took on a more outspoken activist role, advocating for trans visibility and working in the Black Lives Matter movement. In December 2014, he and other activists staged a shut-down of Independence Square at Trade & Tryon Streets and led a later march through Uptown. His early public roles, especially his homecoming king win, took a toll, Brockington once telling the Charlotte Observer: “That was single-handedly the hardest part of my trans journey. Really hateful things were said on the Internet. It was hard. I saw how narrow-minded the world really is.” In March 2015, Brockington died as the result of suicide. 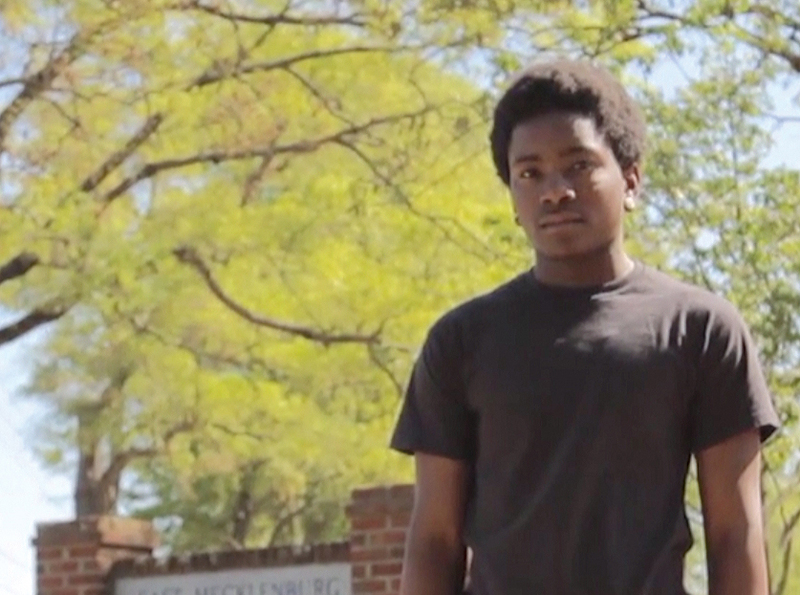 After his homecoming win, Brockington was the subject of a short documentary. It has aired at several LGBT film festivals, including in Charlotte. It is below.